Leading branch solutions provider and the industry’s fastest growing ATM manufacturer unite to offer more solutions to community financial institutions. 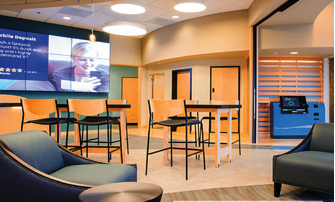 One of the most shining examples of successful Branch Transformation has been Rivermark Community Credit Union in Beaverton, Ore. From employing technology that created a 60% reduction in wait times to netting a 15% increase in sales, Rivermark has set the standard for how the branch of the future should operate and FTSI has been proud to facilitate that change. 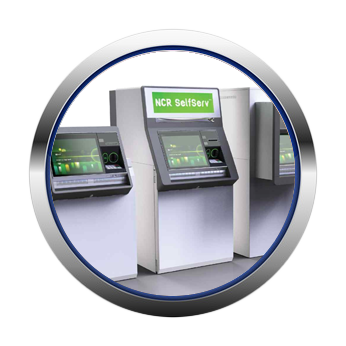 The NCR SelfServ 80 series is bringing financial institutions a range of through-the-wall, lobby, and drive-up ATMs with the design and capabilities that customers crave. This new family of ATMs will enhance consumer experience with a modern design and increase security with advanced features like contactless transactions (to combat skimming) and a flush SPS card reader and cash slot. Consider This Your Golden Ticket to ExCITE! Oompa-Loompa-Doompety-Dee. RSVP now or miss the Par-tee! FTSI is inviting you to our annual Info & Tech Expo that takes place in Monrovia, CA on Dec. 2nd. 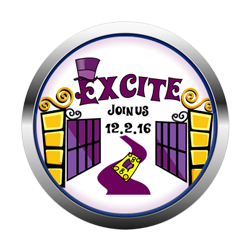 This year’s theme is based around Willy Wonka and Portraits of Success so you know there’ll be lots of great food and fun. Nearly 40% of California’s Branches are Failing. Is Yours Next? Join FTSI and NCR Experts for our Executive Roundtable Luncheons on NEXT LEVEL BRANCH TRANSFORMATION!